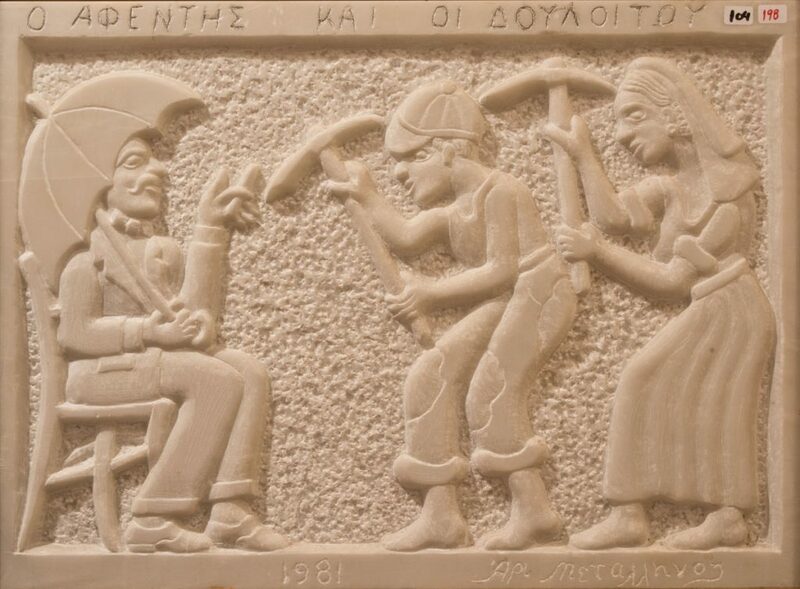 This archive exists as an online repository of works by the talented but little-known Greek Sculptor Aristeidis Metallinos. Find out more about the life of the artist on the Bio Page. You can also view the entire online archive by clicking here.